Our wonderful supporters make the work we do possible. We are extremely grateful for the commitment and support of these dedicated people and their generous organisations. In 1977, members of the NSW Outward Bound Ex-Students Association organised a canoe race along the Hawkesbury to raise money for medical research. That first race attracted 250 paddlers and raised $8,500 – now the race attracts more than 400 paddlers each year. The Hawkesbury Canoe Classic Association began supporting Arrow in 1994 – since then it has raised more than $3.4 million for us, funding important medical research projects, PhD scholarships and patient support services. Dave ‘Coke’ Wards was a young man who loved to surf. He was very supportive of other surfers and was a member of several boardriding clubs on the Central Coast. Dave was diagnosed with leukaemia in his early 20s and tragically lost his battle with the disease in 1989. The Dave ‘Coke’ Wards Memorial is our longest associated fundraising event, organised by Dave’s close friends Chris Beeby and Wayne King. The event is held in Coke’s memory. The event, held each October on the Central Coast, raises vital funds each year. In 2007, a coffee between two mates led to the formation of Tour de Cure. Since then this annual cycling challenge has raised millions in funding for vital cancer research, support and prevention projects. In December 2011, a $36,000 donation was presented to Arrow to help fund vital patient support services as well as scholarships for nurses employed in the field of blood and bone marrow transplantation and paediatric oncology. Since 2012, Tour de Cure has sponsored our Tracey Scone Wig Library through an annual donation of $20,000. Allan Frenkel was diagnosed with Acute Lymphatic Leukaemia in May 1995, and died in January 1996. He was only 18. In September 1997, his family started the Allan Frenkel Foundation to raise funds for Leukaemia research and to provide support for teenagers and families touched by cancer. 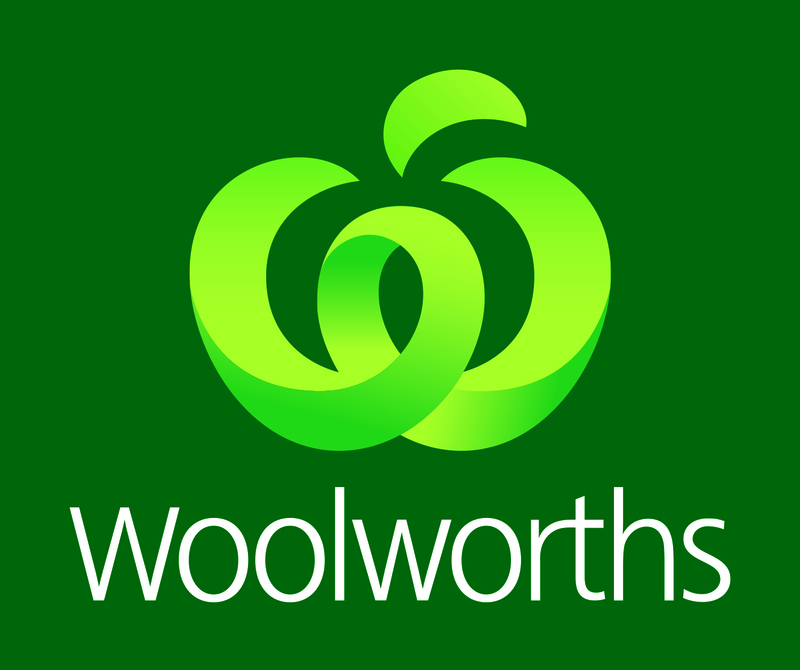 Woolworths is now partnering with Arrow and has generously donated $30,000 in Woolworths Gift Cards to help patients and their families with grocery expenses.